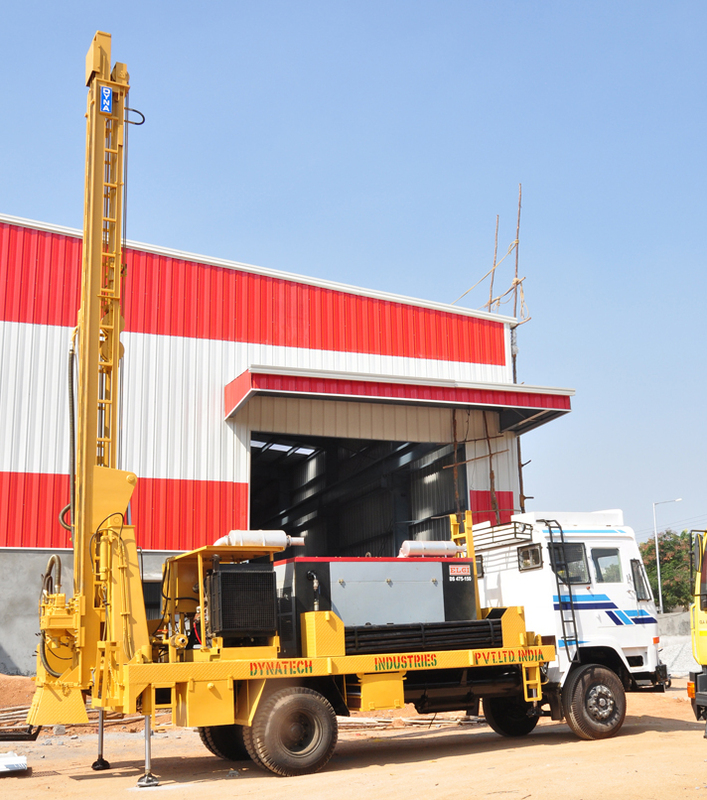 Our Dynatech MD225 is a robust and powerful multipurpose drill rig in tis family that can be configured for both reverse drilling (RC) and diamond drilling applications. 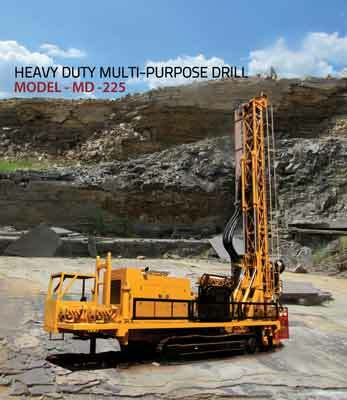 The MD250 features increased levels of safety, operational flexibility with a low overall cost of ownership. The highest quality hydraulic pumps and motors available have been integrated into this powerful design to create a reliable machine that can cope with the toughest conditions. rod handler, This multipurpose drill is a market leader in safety and performance.